This is the complete solutions for crossword quiz game which developed by top developer crossword game, crossword quiz inspired by ordinary crossword but have many new improvement to make player addicted with this game, you need to slide to choose the line before read the question and sometimes player will have to guess an emojis rather than a text question it’s more challenging than ‘real’ crossword, did you know to play crossword quiz game no need to be a smart person, because you can use my crossword quiz answers to solve every question in this game. Crossword quiz has several category : movies, music, celebrities, animals, characters, brands, the 90s, sports and social. Player can choose any category to play first or yo can change to other category if found a difficult question or emojis. 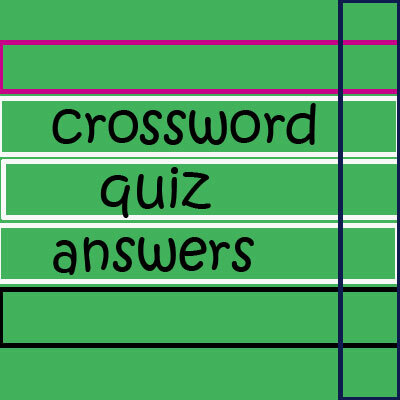 There’s 10 level in each category and each level contains 10-14 across and down question, solve the easier first so you can win every crossword quiz game level.